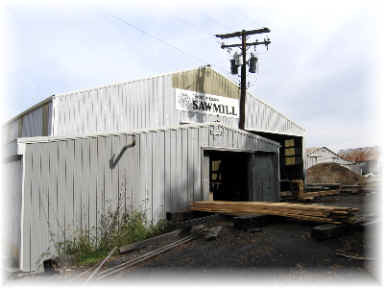 Frank Thomas Sawmill is a family-owned and operated business that was started in 1933 during the Great Depression. We provide retail sales of green lumber and kiln dried lumber to local homeowners, farms, construction companies, cabinet shops and county, state, and federal government agencies. Additionally, we offer limited finished millwork such as planing, moulding, straight-line ripping, sanding, and custom-made tongue-and- grove flooring. 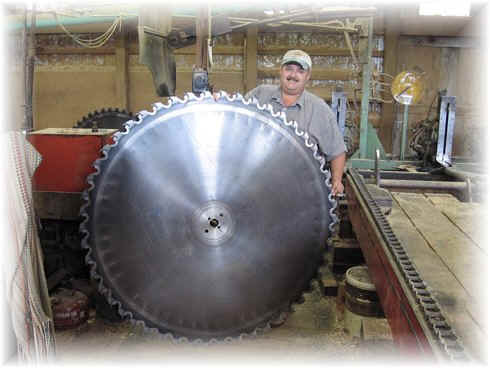 We encourage and invite you to visit us for your next building or woodworking project. 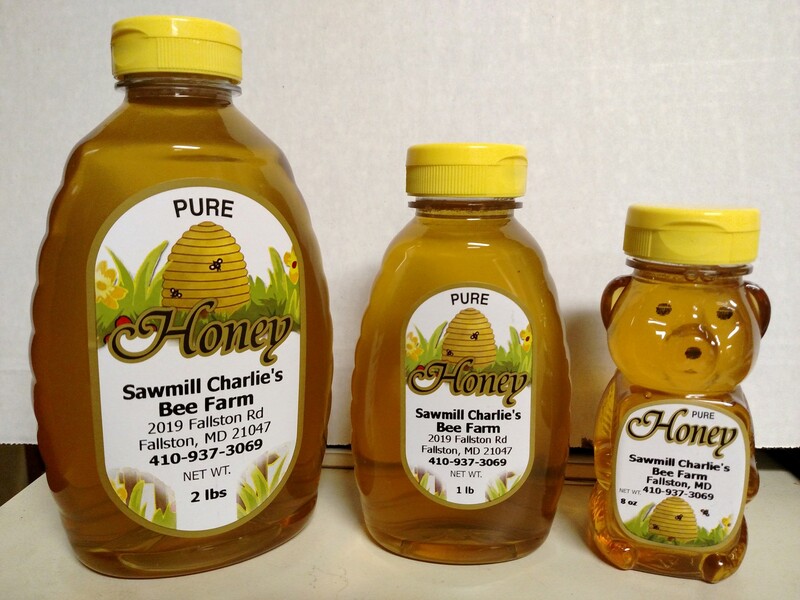 We have local honey from our own bees. for more information on this great seasonal product.